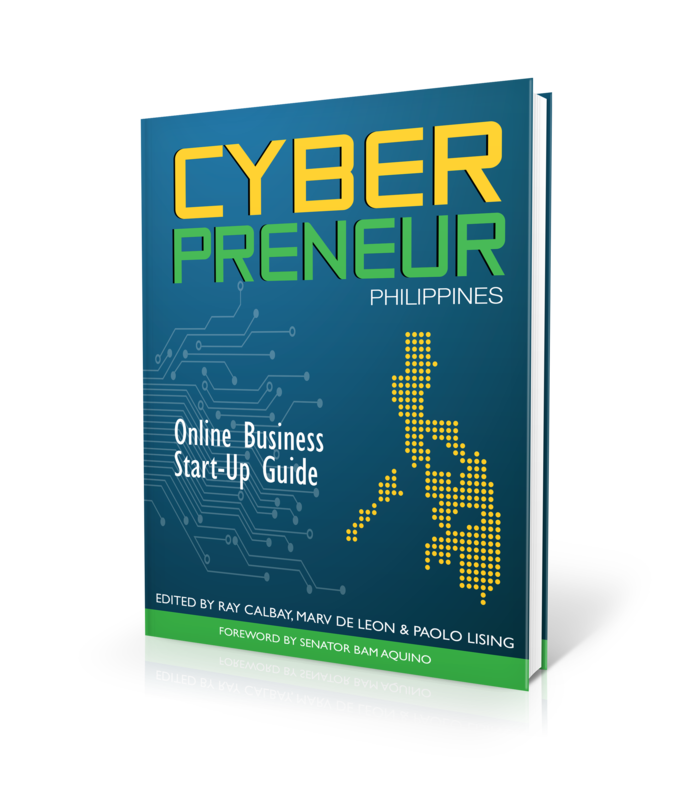 Based on the 2013 data from Philippine Statistics Authority (PSA) there are 941,174 establishments in the Philippines and only 0.4% (3,847) of these are large enterprises. However, a lot people who aspire to be entrepreneurs still tend to hesitate in starting a business because they fear failure and the uncertainties that comes with starting up a new business. This is mainly because of the misconception they have regarding entrepreneurship. These misconceptions tend to hinder a person in pursuing the business they have in mind. A new business is a small version of a big enterprise. New businesses are nothing like an already established business or an enterprise. Why? Because in the four stages of a business cycle, a new business falls under the development stage while a big enterprise is already in the maturity stage. A small business has small resources and relatively no customers while a big enterprise already has constant demand, a lot of resources, and regular customers. New entrepreneurs know what customers want. This is a misconception. No one can truly know what the customers want unless they test introduce a product in the market. An entrepreneur might only have a vision of a problem or sees an opportunity in the market, but this does not necessarily mean that the assumptions the entrepreneur have is completely true or acceptable to the target market. Entrepreneurs are not fortune tellers and they cannot predict the future. There are a lot of long and tedious business plans and in reality, most of what’s written there are not plausible and are close to fiction writing. Business plans serve as business models for new business while for big businesses, business plans are mainly to access credit or encourage investors. Now that we’ve established the fact that these opinions are misconceptions, it is important that we know what method is appropriate for small and starting business. The best method to use is the concept of Lean Startup. But what does Lean Start Up means? The feedback loop starts with the idea, which can be your personal idea of a product or service, and then followed by the process of creating the product and launching it. Since this method is concerned with the feedback of the market, the loop includes the process in which data from the target market is collected, measured, and analyzed regardless if it is positive or negative. Through doing these, one will be able to learn from the analysis of the data and may either pursue the idea as it is or might be able to generate new ideas from the result of the analysis. The main idea behind the feedback loop is doing it over and over again by refining, revising, and improving the product after every loop until you are able to create a ‘super product’ for the market. 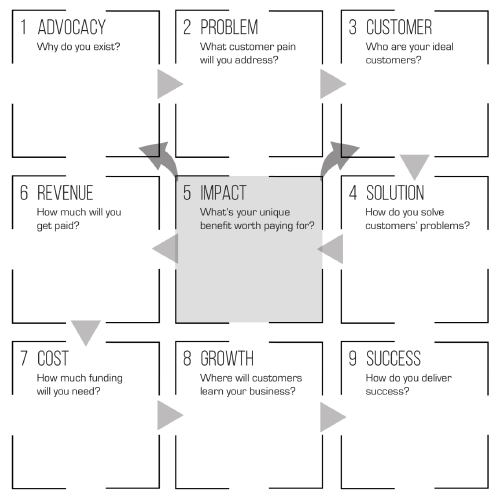 The feedback loop is crucial in a lean startup and for small businesses because it enables you to do trial and error with calculated risks and with more opportunity in improving your idea and to eventually gain customers and make the business stable. A Lean startup is a combination of product and customer development. And since a new business has few to no customers at all, it is important to focus on customer development. Focusing on the market and their needs is crucial for a new business. Aside from the difference between a new business and a established business regarding the customers, its purpose is also different. A new business should aim to make ‘happy customers’ and know how different this is from making ‘customers happy’ which is what established businesses do. Making happy customers means delighting them of what they need by making them like your products compared to what big businesses do which is satisfying their customers and sustaining their happiness. Building a product from an idea and then launching it, you are able to validate if the idea addresses a possible problem faced by your target market. Going through the feedback loop allows you to have validated learnings, which will equip you in deciding whether to persevere or pivot and rethink the foundation and building blocks of the business. All have problems face for sure, list the 25 problems you face everyday. After which, rank them to the most painful one to the least. Pick the top spot and build an concept to solve the said problem. Doing the experiment means you have a hypothesis that at least your solution will work. What we don’t know is if people will have the same perspective as yours. Measure the results of your experiment and analyze if the solution is viable. Based on your result, you have an idea now what to do next. Is it to continue pursuing the concept you have (persevere) or changing an element to highlight what’s working and eliminate what’s not (pivot). Rinse and repeat to building/improving your MVP until you find it acceptable to invest all in.